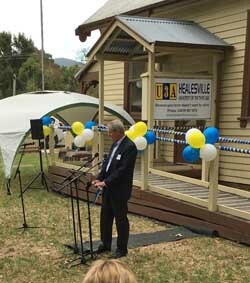 A few photos from the official opening of the Court House on April 26. 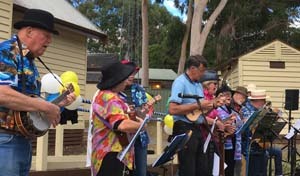 Entertainment by our Ukulele group. 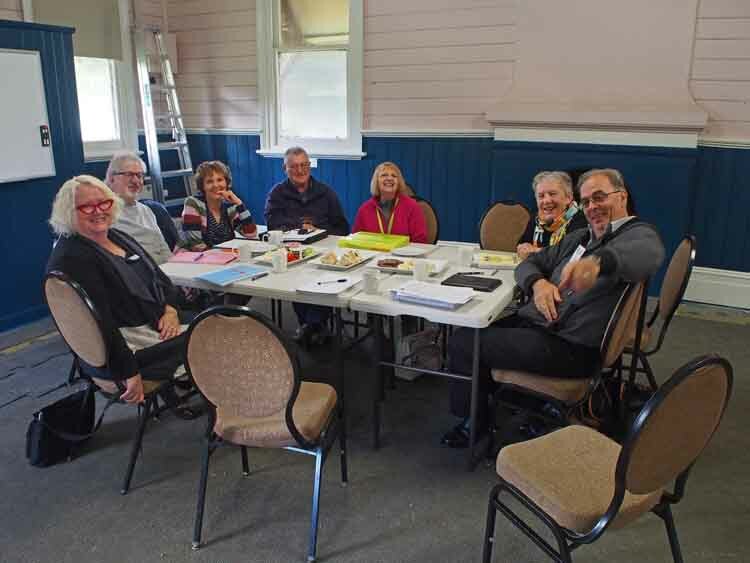 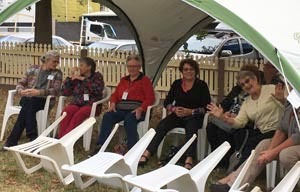 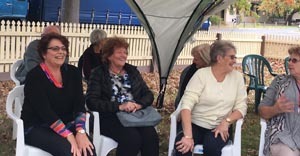 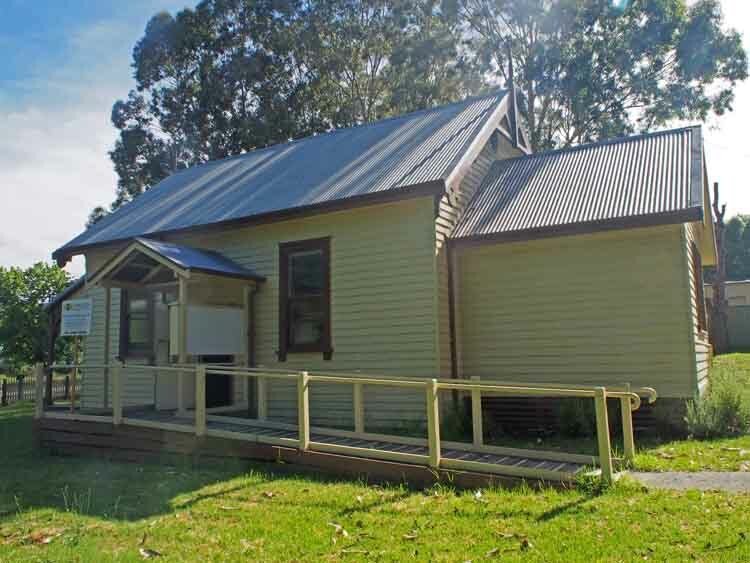 Lots of our own members, Mayor Len Cox, Kym Murphy and others from Yarra Ranges Council, Cindy McLeish MP, Elsie Mutton from U3A Network and representatives from other U3A’s in the Yarra Ranges Shire attended. 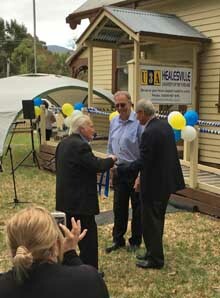 Great organisation by Bill and the team with an excellent afternoon tea following the official opening and cutting of the ribbon by Len Cox and Julian Higgs. 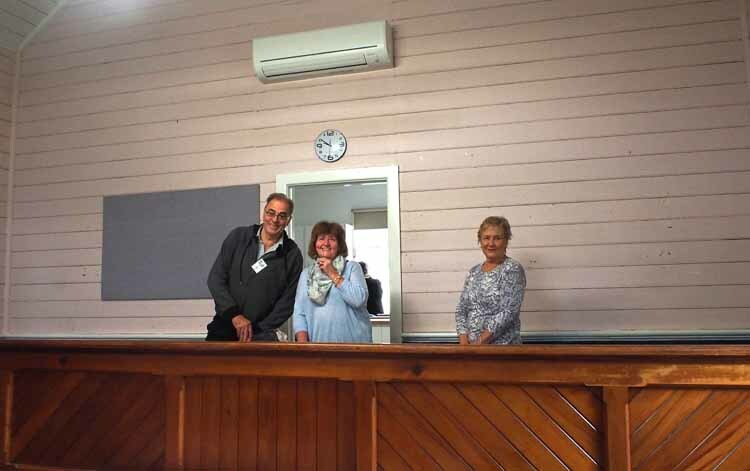 The Court House is well and truly open for business as our new home. 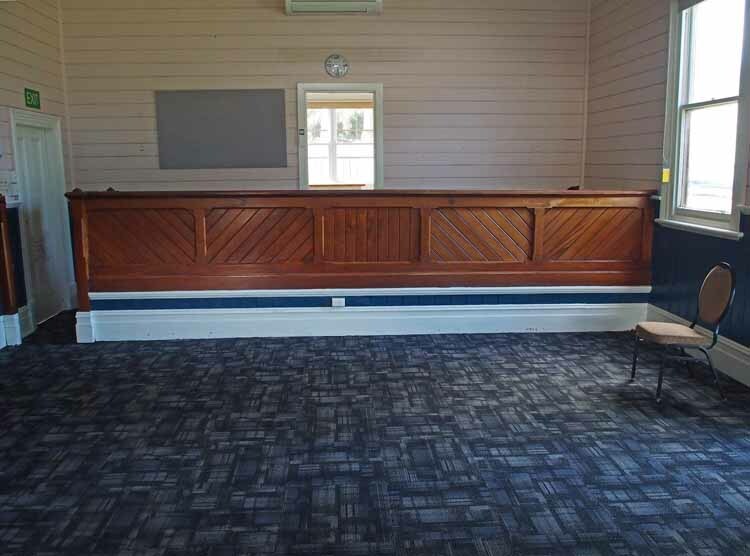 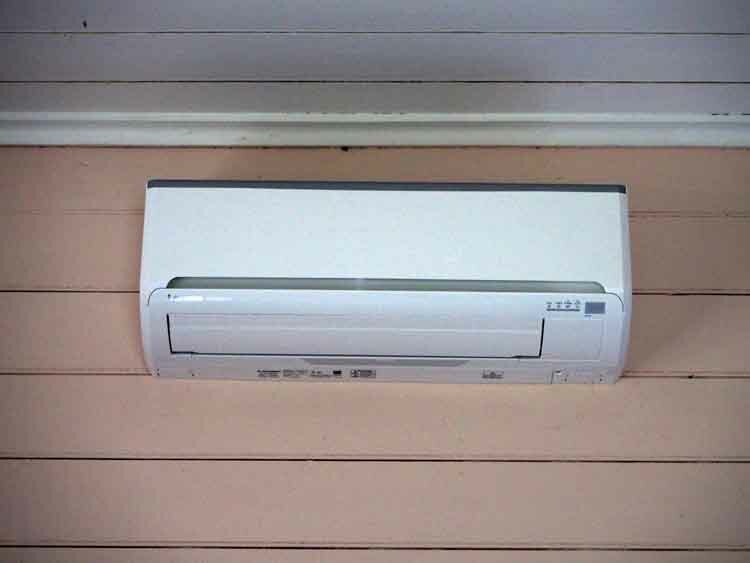 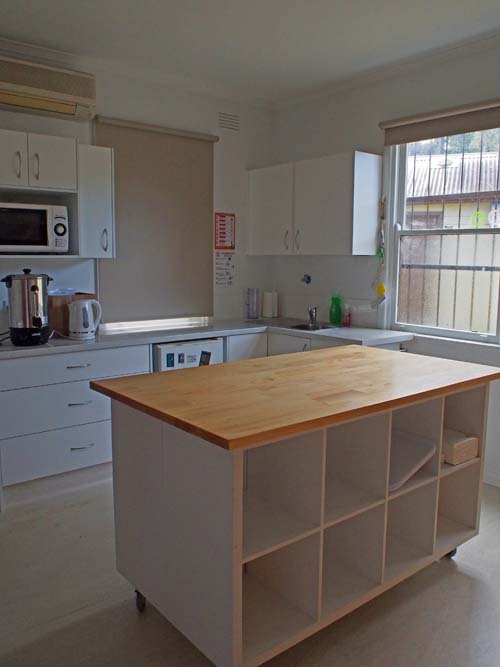 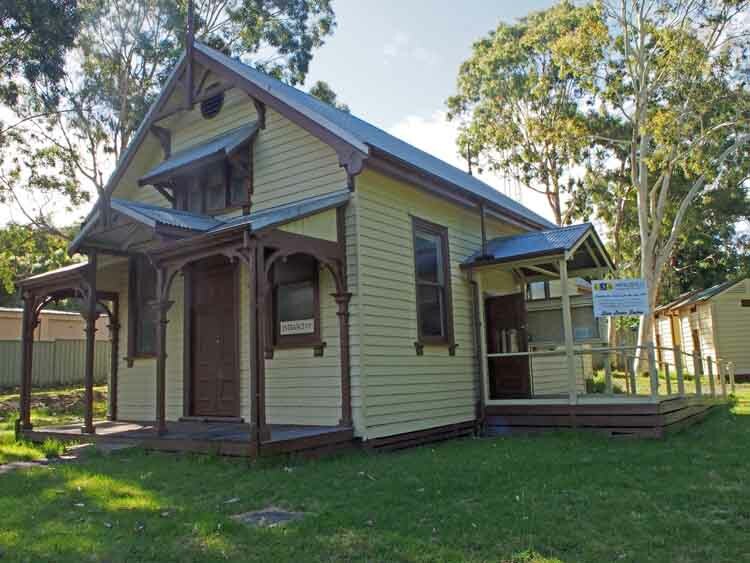 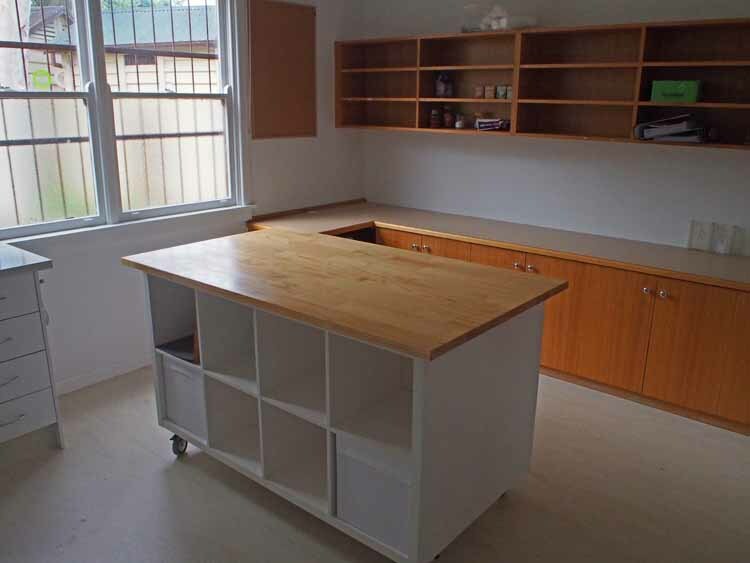 Extraneous fittings have been removed and safely stored to open up the courtroom, the dado walls have been painted in a heritage blue, new carpet laid in the courtroom, the kitchen has been fitted out and split system air conditioning installed in the clerk’s room out the back. 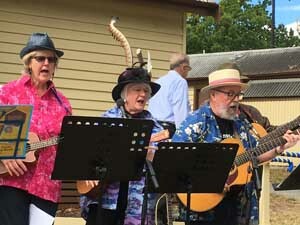 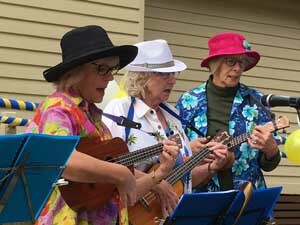 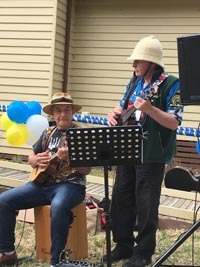 The first official function, a meeting of the Outer Eastern Region of U3A’s, was held on December 8 and the Ukulele Group was the first to hold a class there. 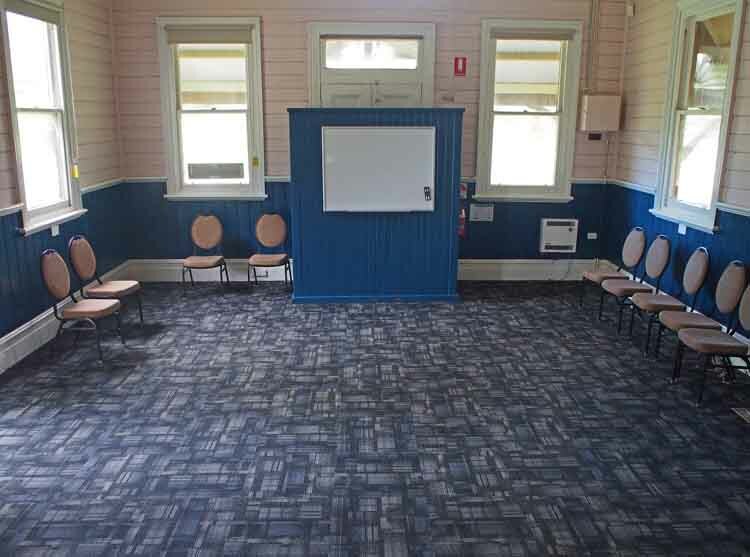 We are now well into Term 2 and really using the venue as was envisaged.